Schizophrenia is a serious mental illness characterized by illogical thoughts, bizarre behavior/speech, and delusions or hallucinations. 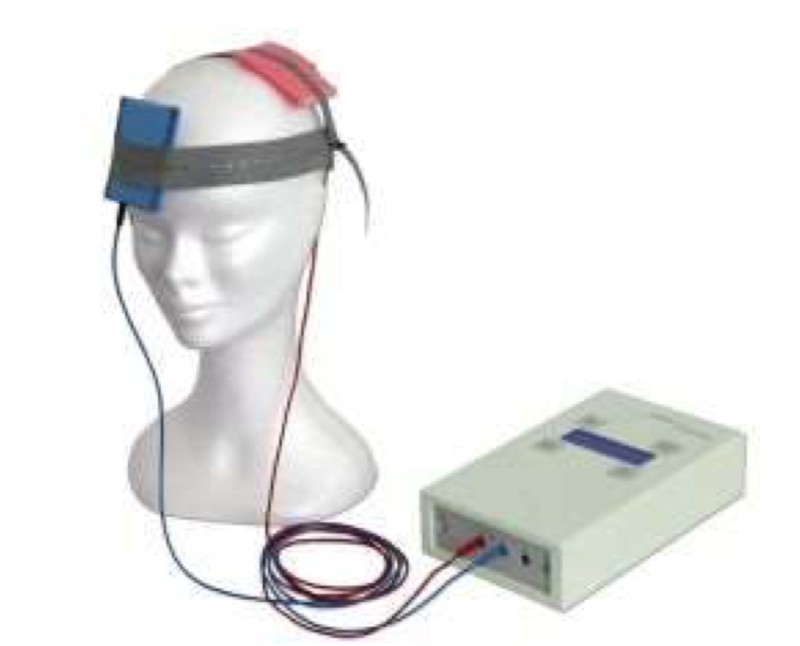 This UberCloud Experiment is based on computer simulations of non- invasive transcranial electro-stimulation of the human brain in schizophrenia. The current work demonstrates the high value of computational modeling and simulation in improving the clinical application of non-invasive transcranial electro-stimulation of the human brain in schizophrenia. The experiment has been collaboratively performed by the National Institute of Mental Health & Neuro Sciences in India (NIMHANS), Dassault Systemes SIMULIA, Advania, and UberCloud, and sponsored by Hewlett Packard Enterprise and Intel.